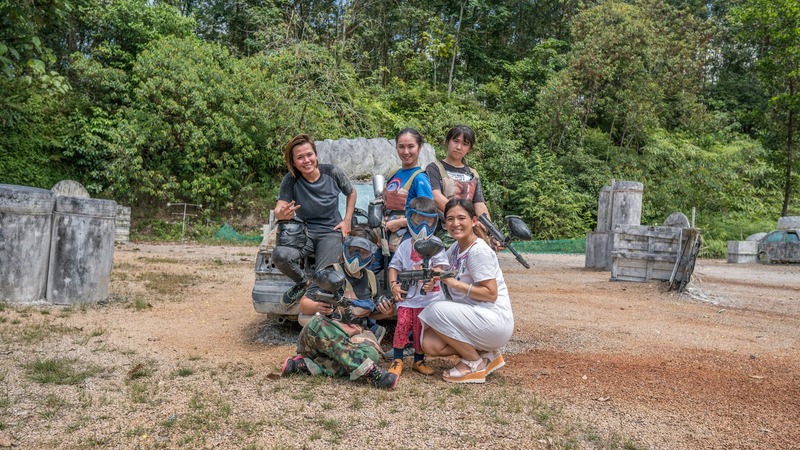 Paintball which is also can be known as "Pain Ball" for me, which is one of the best teamwork activities that will requires strategy, stamina and speed. AOV is established since 2009. 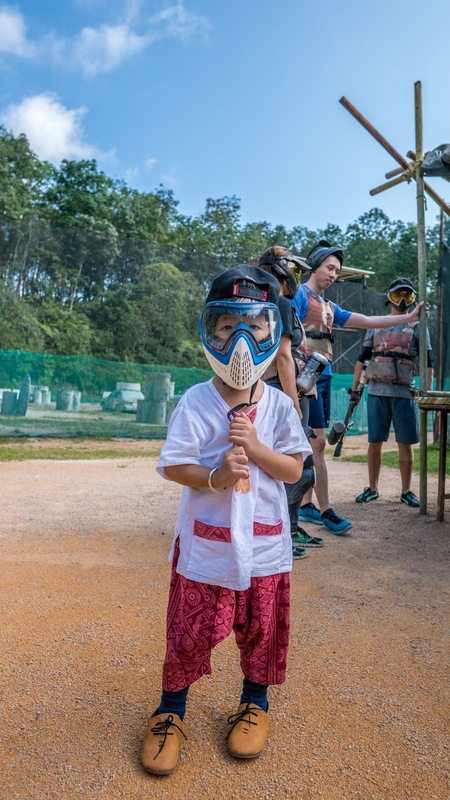 It was started by a group of passionate sport lover to promote outdoor sport and paintball is the first recreational sport activity chosen. It takes many hardship for the group to build up the field and facilities which is now call “Outdoor Learning & Adventure Asia Park” (OLA Park) and has expanded with more activities such as Archery and Bubble Ball to continue promoting more sport for all. The present park is able to accommodate group size of up to 200 participants. 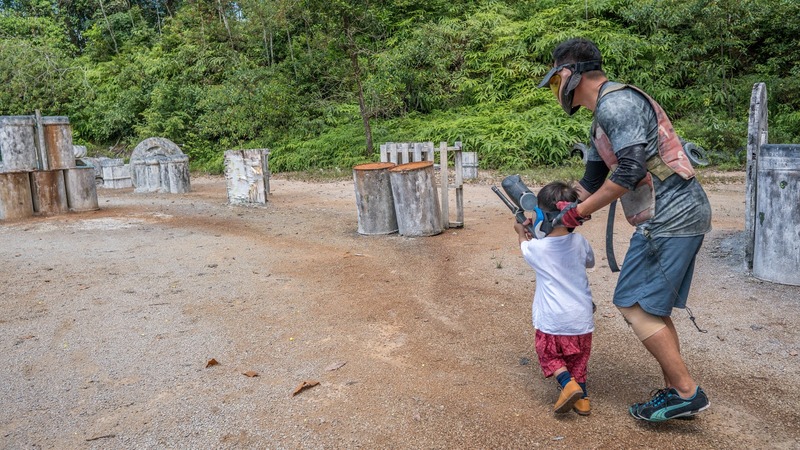 Kids are not allowed to play but they can start to learn to do target practice under adult supervision. 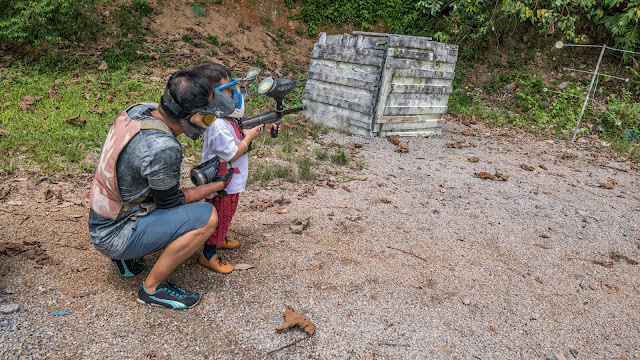 As a father myself, I really do encourage to bring your young ones to start to engage with activities like this rather than playing with a gadget. Get under the sun and enjoy the fun with sweat. The memories are priceless. Requirement: Age 12 and above, minimum 4 pax. If you have less than 10 pax to play, I would recommend to go for package B. I would recommend to come in larger group where you get to enjoy more with the package A. If just playing paintball is bored for you, you can opt for their packages which includes other games such as combat archery or bubble balls for RM118/pax and RM109/pax respectively. 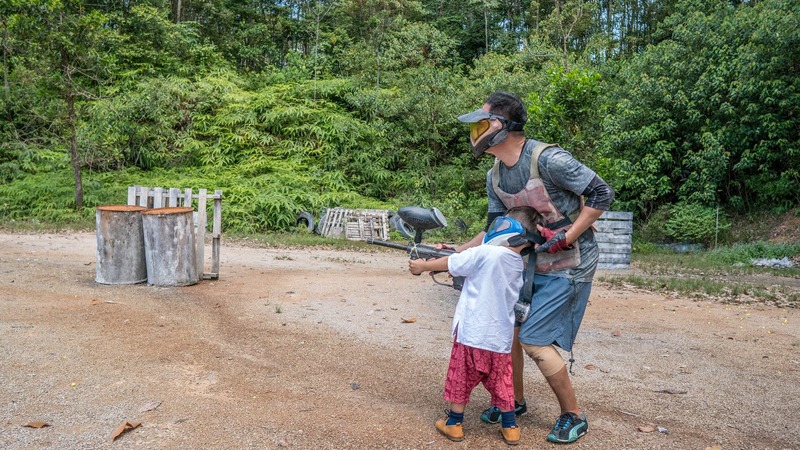 Personally, I think paintball is enough for me even though the pain has to endure when get shot still keeps me going. My apparel advice is to wear dark or green clothes, long and thick shirts and pants to minimize the bruises and good running shoes. They have a shower room for you to clean up. 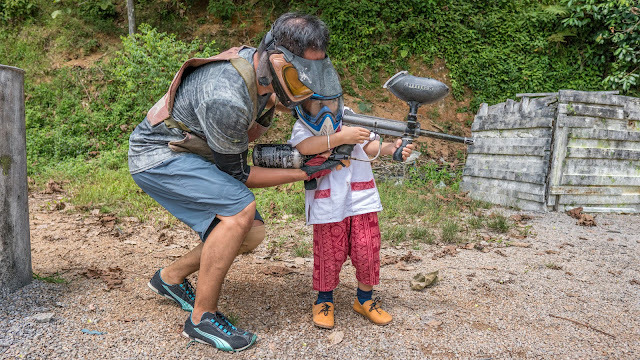 For your information, the paintball stain is washable so you do not have to dispose your clothes after your game. Just wear inexpensive clothes will do. The war zone is big. 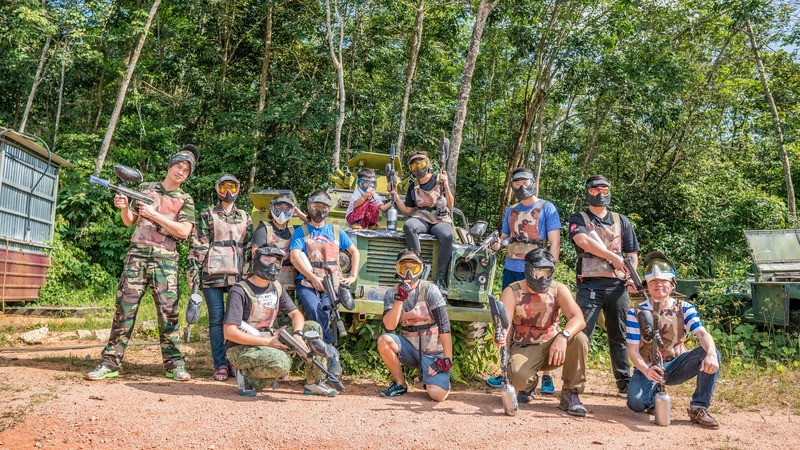 However, there are two things I do not like about this company is their paintball marker are old and not maintained well. 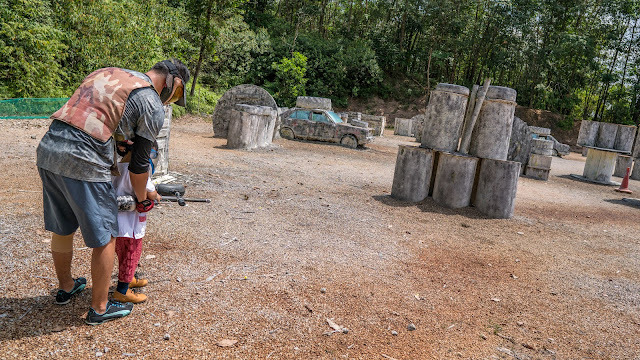 We had problems with some of our paintball markers which is very annoying. The other thing is the field/game master has only limited attention. He can observe well for the first 2 games and after that, he seems like no longer care. I think he maybe tired after standing under the hot sun. Recommended? : No unless they started to fix their paintball markers.